Stop evil minions who want to squeeze the planet into a square shape. Evil minions want to squeeze the planet into a square shape. Who’s got the balls to save the world? Oh yeah, that’s right! 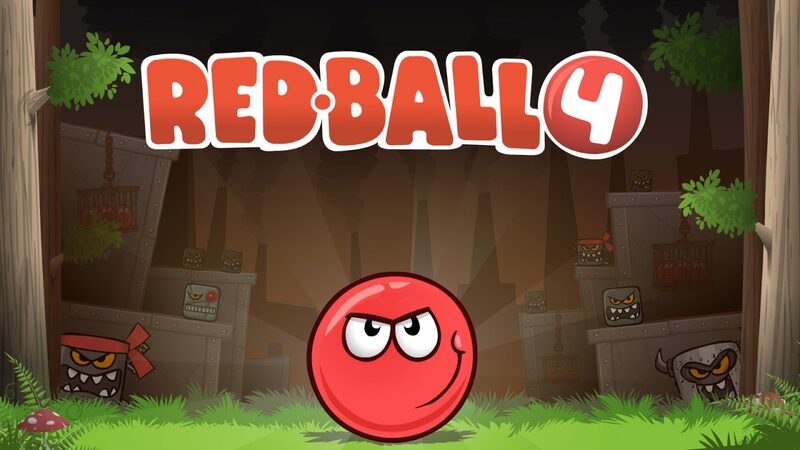 Red Ball to the rescue! Roll, jump and bounce through 75 exciting levels full of adventure. 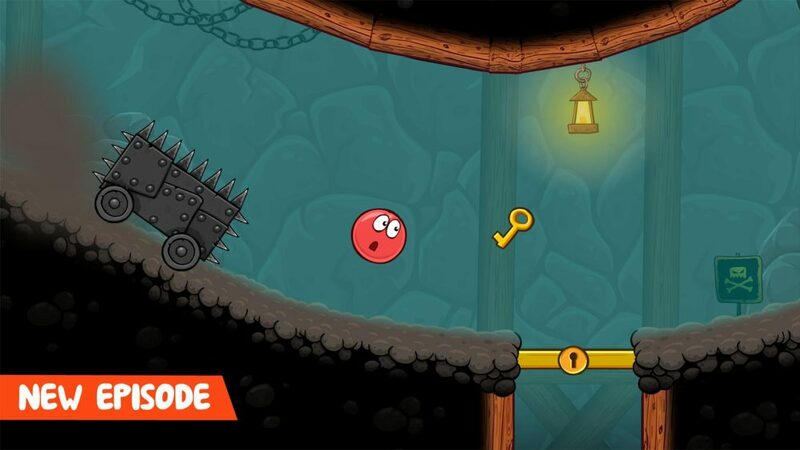 Make your way through tricky traps and defeat all monsters. Travel through a world full of adventures! And even travel to space!